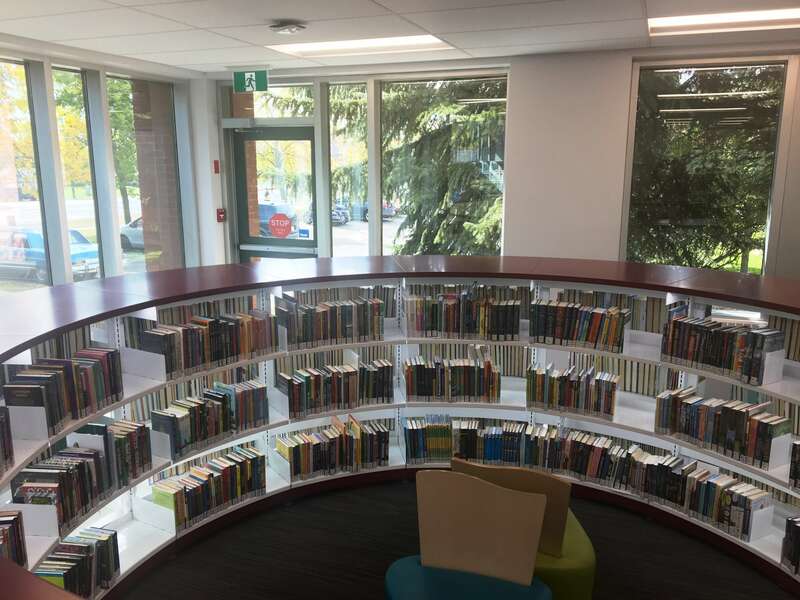 The Steel Curve Shelving System is part of the 60/30 Classic Steel Shelving System and is the culmination of years of experience and success. This flexible product concept has evolved over the years and its modular structure and the large number of standard components ensure ideal room utilization and intuitive accommodation of all relevant functions. 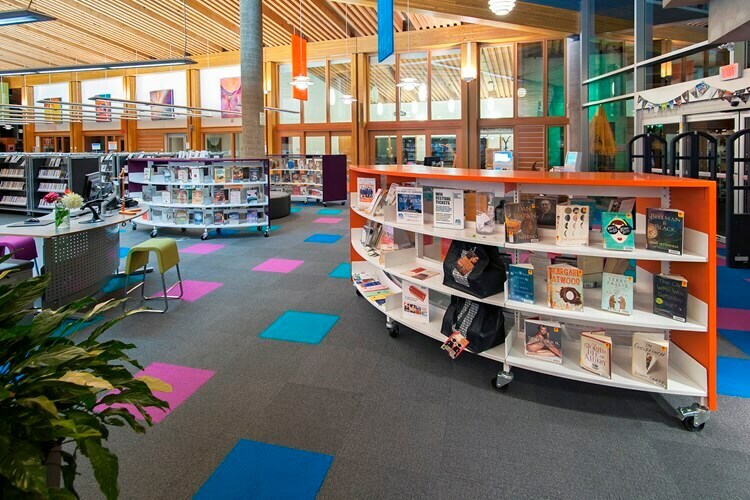 In addition, the flexibility of the system allows for a variety of tailored solutions which our design team brings to life for each individual library. 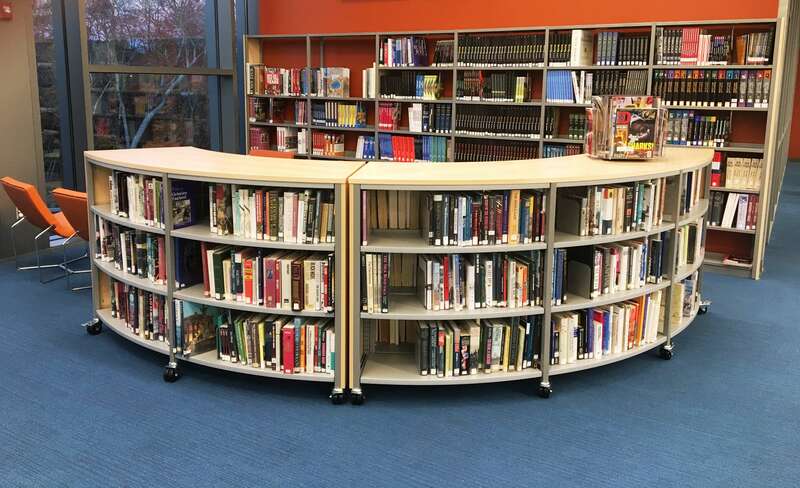 The Steel Curve Shelving System is a unique shelving system that complements our classic straight shelving system. 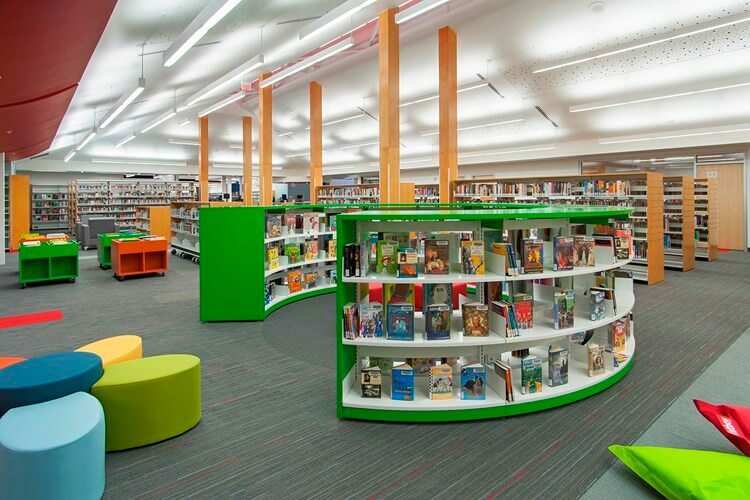 Use it as complete round shelving or use as a number of bays for a curved expression. Create private spaces for children or quiet reading areas. Enhance specific topics or simply add the round shelving to diversify a simple, straight interior design.